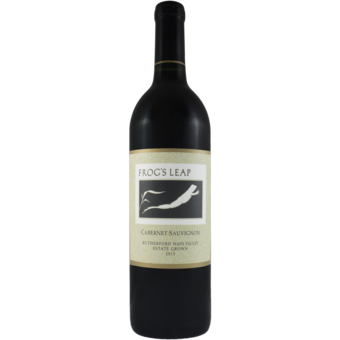 "The 2015 Cabernet Sauvignon is a gorgeous wine, not to mention a tremendous value. It is also the kind of wine that is easy to overlook in a universe of turbo-charged Napa Valley Cabernets. But that would be a mistake. The 2015 is dark and ample on the palate, with a bit more textural richness than normal because of the unique conditions of the year. Succulent black cherry, plum, lavender, spice and new leather all flesh out in the glass, but it is the wine's exceptional balance that makes the deepest impression. 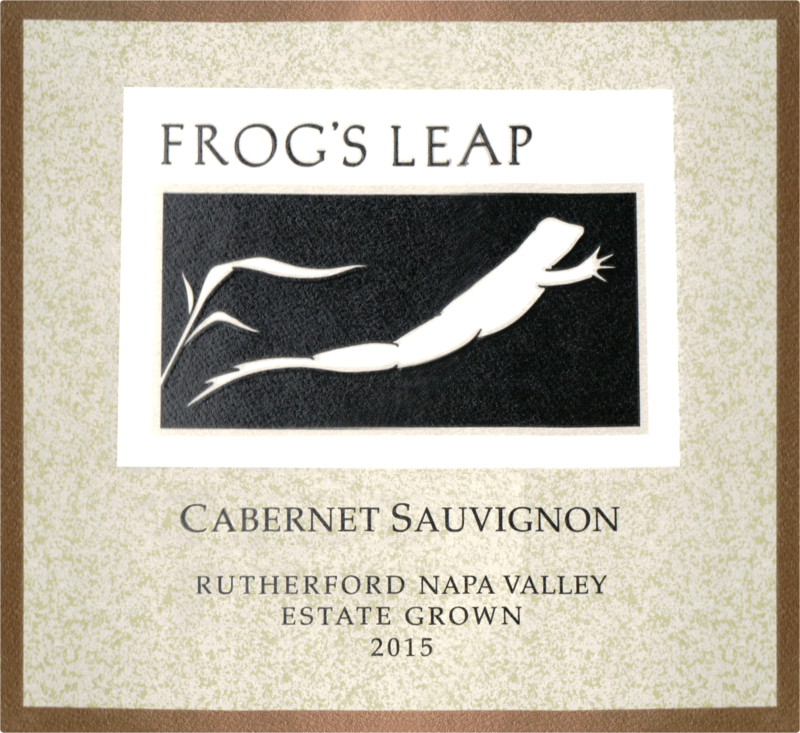 Even better, this is one of the very finest values in Napa Valley Cabernet Sauvignon readers will come across. Don't miss it."